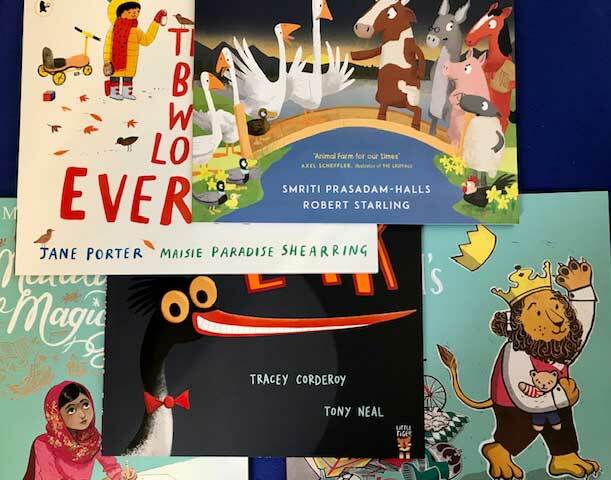 Inspired by our involvement with the Little Rebels Children's Book Award which celebrates children's books that "promote social justice and a more peaceful and fairer world". Like the award, this bookpack lifts an appreciation of children's literature out of the next best seller or sparkly series. Instead it takes quiet and patient stock of the books which nudge and provoke, which gently encourage children to notice the world around them, to ask questions and, where necessary, to challenge the status quo. Ages 5-7.